Every so often, you run into something that amazes you with it's purported simplicity. Only later do you find out how difficult the endeavor really was. 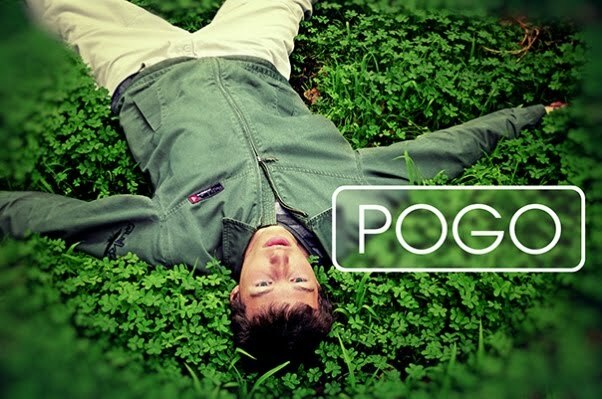 That's the case for Australian DJ and producer Pogo, whose real name in Nick Bertke. By now, unless you live under a rock, you've heard some of what this kid has done. When I say kid? I come close to being correct. He was only 18 or 19 when "Alice" was released, and is still a youthful 22 years of age. So we fully expect to hear a lot more from this guy. Now, while his music is certainly one that catches your ear, it's the videos he makes that are the true treat. By simply taking clips from the movie he also samples for the audio portion, he creates a very vivid connection of music to imagery. His first video for "Alice" was an almost instant sensation. Take a peek at it and you'll know why. Now, he was commissioned to work for Disney for a year. In part to make an agreement that his past work that sampled the Disney works would be taken down. Now that year's up, and thanks to a friend of mine overseas, I found out about his latest track that samples some Disney goodness. The track is "Wishery" and the movie? Well, none other than Snow White. Take a listen, and the video is included, also. On top of the sample heavy works, he does create his own tracks. One that I happen to like is his track "SplurgenShitter". Odd name aside, this is a winner of a track. The piano riffs throughout are happy, light, and don't overrun the rest of the wonder of this downtempo track. This time, he made a video of his own, so that is below, also. So go buy stuff. Now.